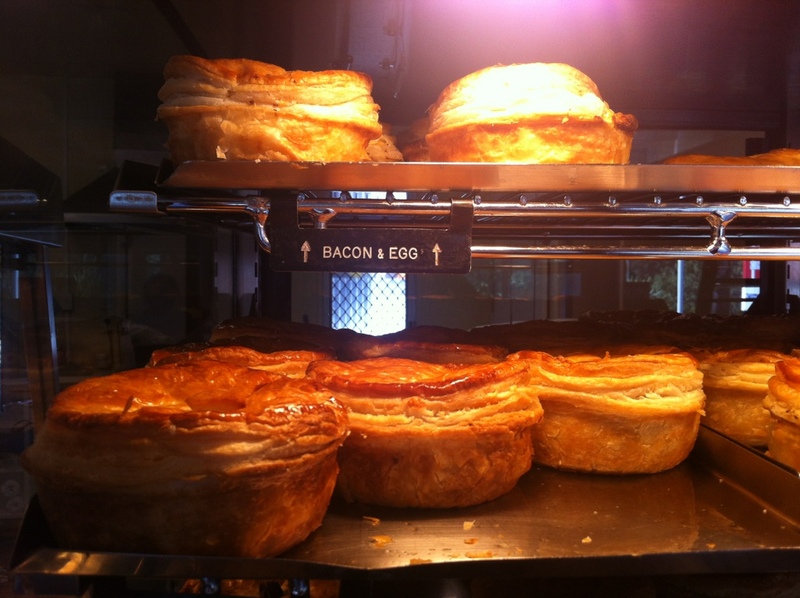 The consensus of opinion in Nelson is that the best pies are the ones from The Lunch Stop on Pascoe St, run by Mey Khong and Ng Khong, a couple originally from Cambodia. On the basis of a steak and kidney and a steak and cheese, I concur without reservation. I’ll be back for a bacon and egg on Monday…. 21 Aug	This entry was published on 21 August, 2012 at 23:00 and is filed under (Not) the Nelson Daily Photo, Away, Culinary. Bookmark the permalink. Follow any comments here with the RSS feed for this post.